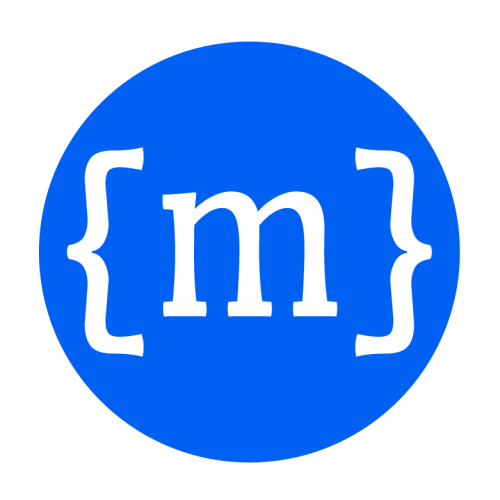 Serializable entity that represents an immutable .NET object that has been cached by the MBrace runtime. Casts CloudValue to specified type, if applicable. Asynchronously gets the boxed payload of the CloudValue. Determines if cached value already exists in the local execution context. Reflected type of value referenced by CloudValue. Gets size of the cached object in bytes. Storage level used for value. Gets the boxed payload of the CloudValue.